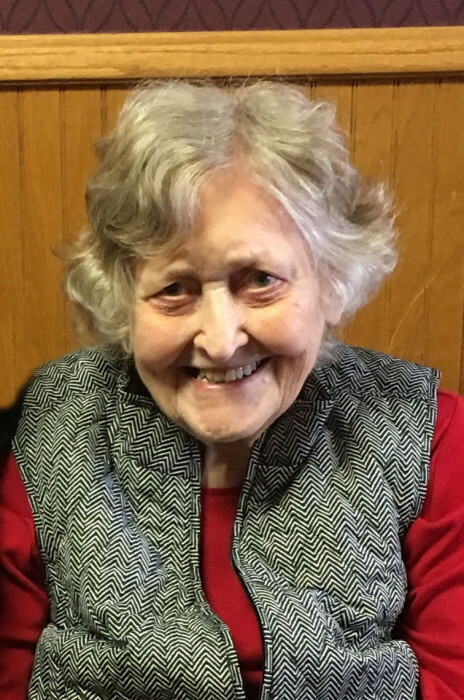 Helen R. Stearns, age 94 of Faribault, MN passed away on Sunday, March 31, 2019 at the Faribault Senior Living Care Center. 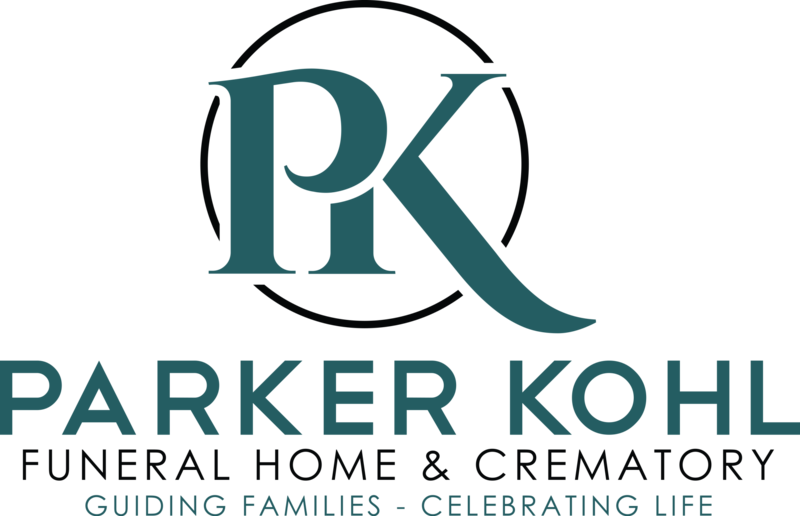 Memorial services will be held on Saturday, April 6, 2019 at 11:00 a.m. at the Parker Kohl Funeral Home in Faribault, with Bernadette Tatge, pastoral minister of Divine Mercy Catholic Church, officiating. Memorial visitation will be held on Saturday from 9:30 – 11:00 a.m. at the funeral home. Interment will take place immediately following the service at St. Lawrence Cemetery in Faribault. Helen Ruth Zabel, the daughter of John and Elsie (Demann) Zabel, was born on July 10, 1924 in Faribault. Helen attended Faribault High School and graduated with the class of 1942. On July 20, 1945, Helen married her high school sweetheart, Conrad Stearns, in Long Beach, CA just days before continuation of Conrad’s naval service and deployment to WW II’s Pacific Theatre. After the war Helen and Conrad returned to Faribault where they raised three children. Helen’s time was initially spent at home raising the family and then she returned to fulltime work outside the home in the mid-1960’s. She retired in 1996 after 29 years of service at the Faribault Regional Center. Helen’s hobbies included being an avid cartoonist, baking, traveling, sewing and painting. Additionally she was a founding member of the Faribault Regional Center’s Friday the 13th Club. Helen is survived by her three children, Thomas (special friend, Dianne) Stearns of Cleveland, MN; Mary (David) Mack of Black River Falls, WI; and James (Joan) Stearns of Reston, VA. Helen is also survived by eight grandchildren, eleven great grandchildren; brother-in-law Paul Noeller of Faribault; cousin Marianne Malloy of Faribault and by nieces, nephews and other relatives. Helen was preceded in death by her husband, Conrad in 2013, her parents and by her siblings - - Leonard (Pete) Zabel, Marjorie Sheady and Marilyn (Gail) DeCoux. The family prefers that memorials be directed to Allina Hospice, Old Prairieville Cemetery or the donor’s choice, in memory of Helen.